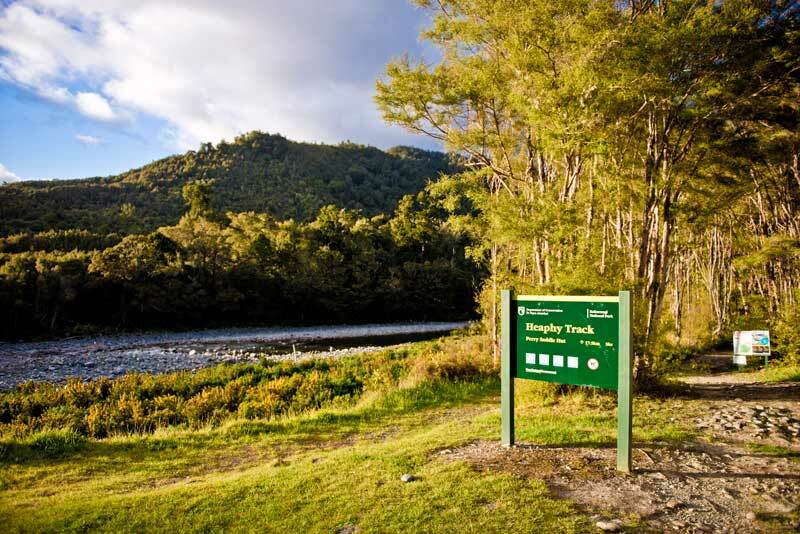 The start of the Heaphy Track at Brown Hut is about 34 kilometres from Collingwood. The road is sealed to the Langford Store at Bainham, but the last 15 kilometres is a gravel road. All river crossings are now bridged and the unsealed road is well maintained. 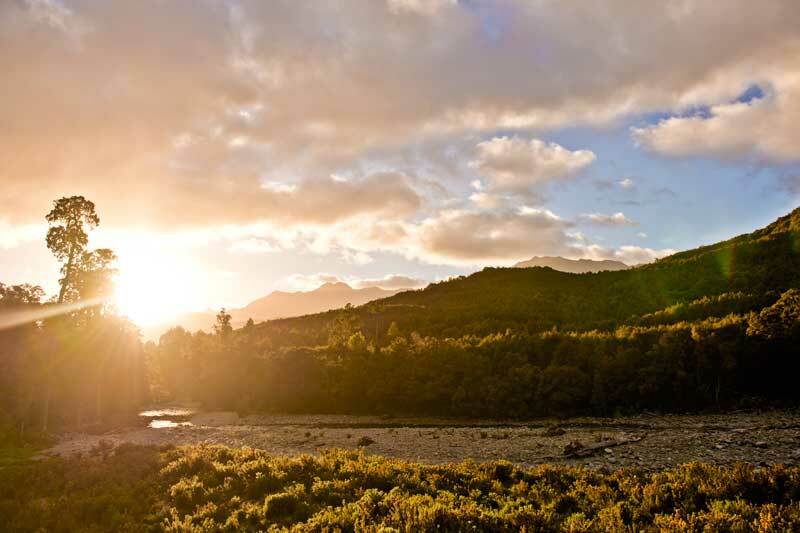 There is a free phone at Brown Hut to contact transport providers in Collingwood and Takaka, but there is no cell phone reception. 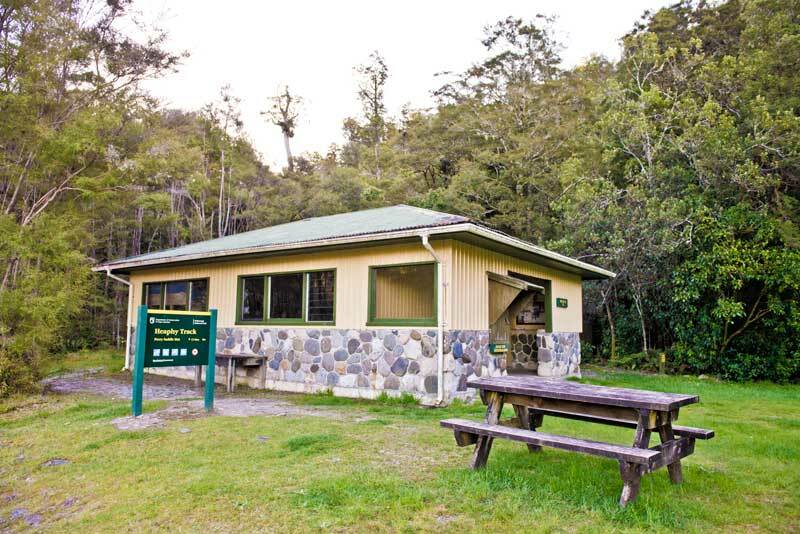 There is an unsecured car park at Brown Hut and the hut doesn’t have gas-cooking facilities. 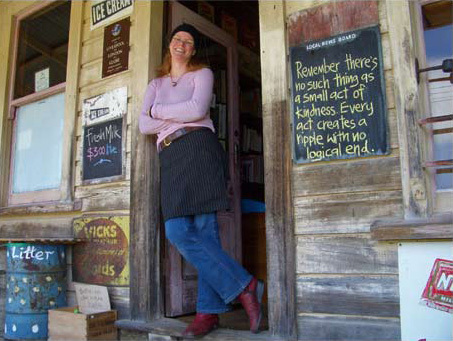 The historic Langford Store is an interesting place to stop for an ice cream, a coffee, or to pick up last-minute items on the way to the start of the Heaphy Track. 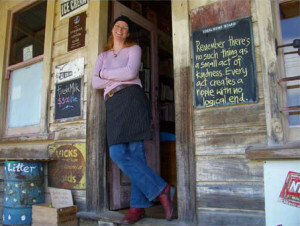 The Langford Store in Bainham has been in the hands of the well-established Golden Bay Langford family since its completion in 1928. It is a rare example of a combined post office and rural store, once common throughout New Zealand. 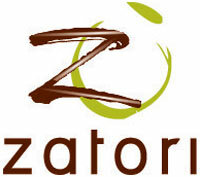 In recent years the store has become a well-known tourist attraction. A post office was opened at the goldfield settlement of Riverdale on 1 July 1896. 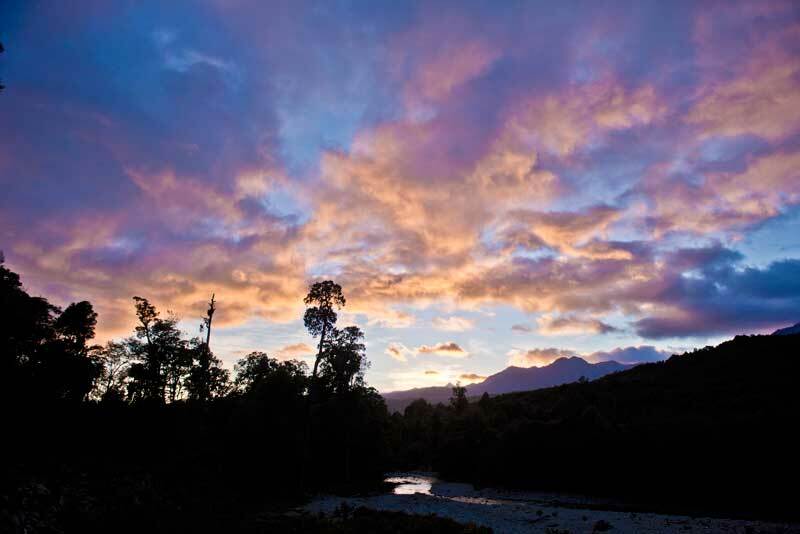 As a Riversdale already existed in Southland it was necessary to use a new name, so the surnames of two settlers, Messrs. Bain and Graham, were compounded to produce the name Bainham. A telegraph office was established at Bainham on 8 September 1898 and John Bain was appointed postmaster and telephonist. Edward Bates Langford became postmaster in 1923. From 1925 there was talk of erecting a new post office building to the plan of Okaramio Post office, but in January 1928 Langford suggested that if he built a new building to combine a general store, the Post Office Department could lease part of it from him as a post office. The Post Office Department agreed and an annual rent was decided on. It is not known who designed the store building, but it was built in 1928 and the earlier post office building was also moved from across the road to its present site behind the Langford Store. Miss Lorna Langford began working for her grandfather in 1947 when she was still at school. 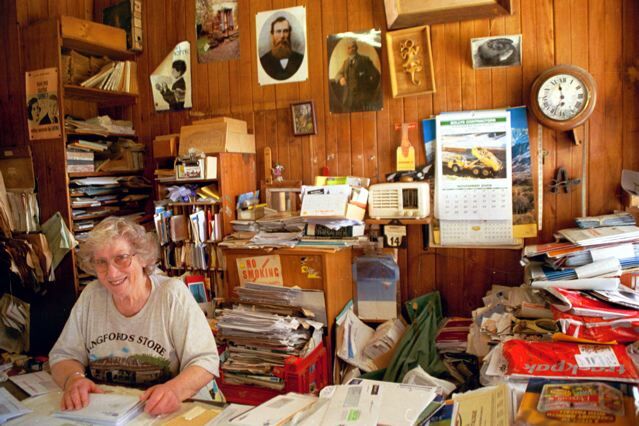 She became postmistress in 1952 and took over the general store in 1954. Lorna retired in May of 2008, handing over the reins to Sukhita Langford, who hopes to do both the community and family proud by continuing the traditions that her great grandfather instilled more than 80 years ago.